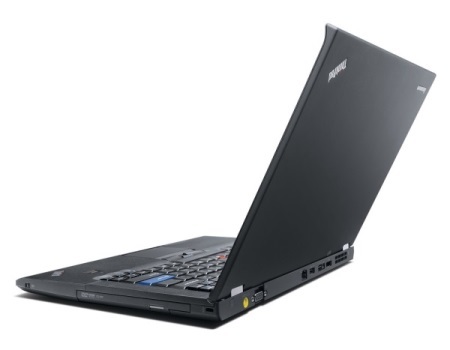 Lenovo ThinkPad T410s (Core i5). Laptop for diagnosis Mercedes. 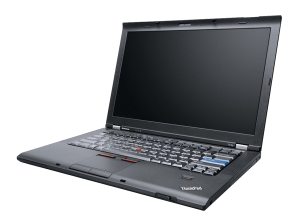 Home » Laptops for vehicle diagnostics » Lenovo ThinkPad T410s (Core i5). Laptop for diagnosis Mercedes. 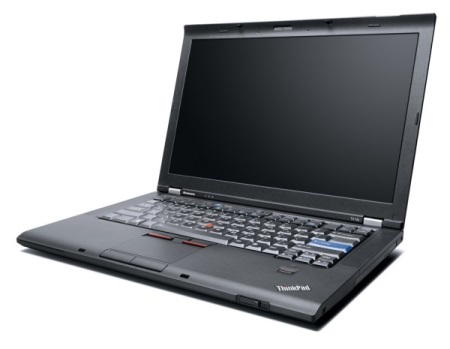 Lenovo ThinkPad T410s (Core i5). Laptop for diagnosis vehicles Mercedes. Lenovo ThinkPad T410s high performance (Core i5), lightweight (1.6 kg), 14-inch, with a bright matte LED screen legendary quality IBM laptop with installed software Mercedes, is a very convenient laptop to diagnose cars. The installed software allows you to work with dealer diagnostic scanner (multiplexer) Star Diagnosis C3 and SD Connect.